An impressive journey unlike anything you’ve experienced awaits when you travel to the Amazon Jungle with Good Life Expeditions. If you’re spending time in Quito, either vacationing or on a MEDLIFE Service Learning Trip, this rainforest adventure is a great 4-day add-on, offering the chance to explore the splendor of the Napo Wildlife Center, deep in the heart of Yasuni National Park. 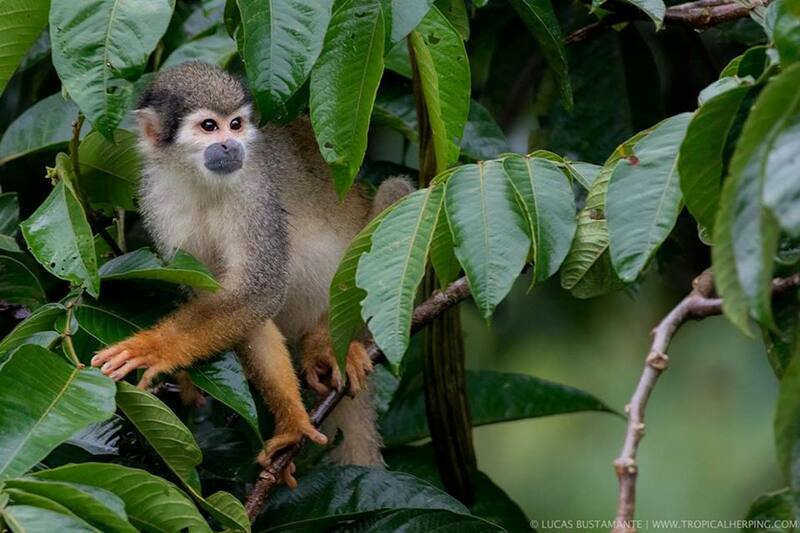 Spanning 2.5 million acres, the Ecuadorian Amazon is one of the most biodiverse regions in the world. Good Life Expeditions is a responsible travel agency. Our goal is to create authentic, life-changing, and socially responsible experiences for travelers, regardless of budget or travel style – but also inspire travelers to give back to the communities they visit and people they encounter. When you choose to travel to the Ecuadorian Amazon with Good Life Expeditions, take confidence that you’re making a direct and positive contribution to the places and people you encounter. Our carefully chosen regional partners work hand in hand with the local Kichwa Añangu people. They utilize a sustainable ecotourism model and directly support community projects such as renewable energy, education, and health care. Good Life Expeditions offers authentic and immersive tours in the Ecuadorian Amazon. 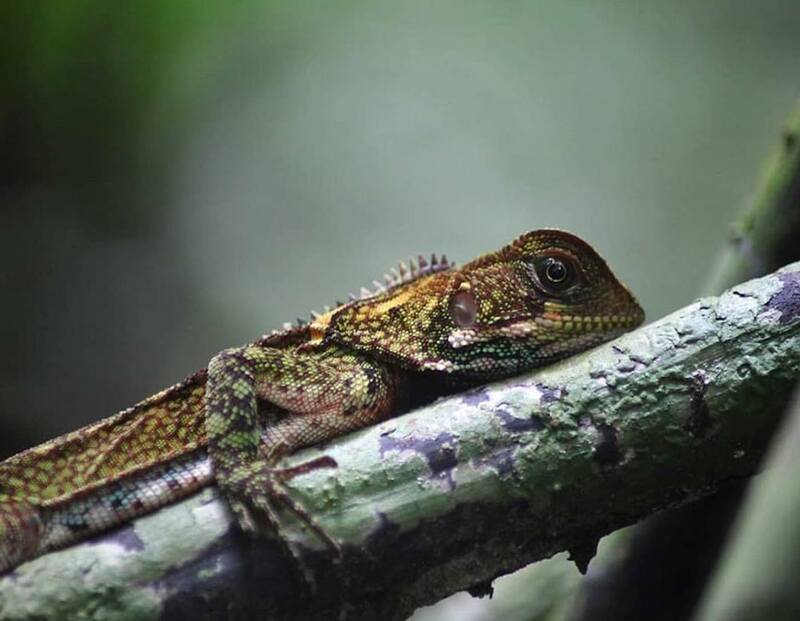 Taking you deep into Ecuador’s Yasuní National Park – a UNESCO Biosphere Reserve – this epic adventure immerses you in a mesmerizing ecosystem unlike any other on the planet. 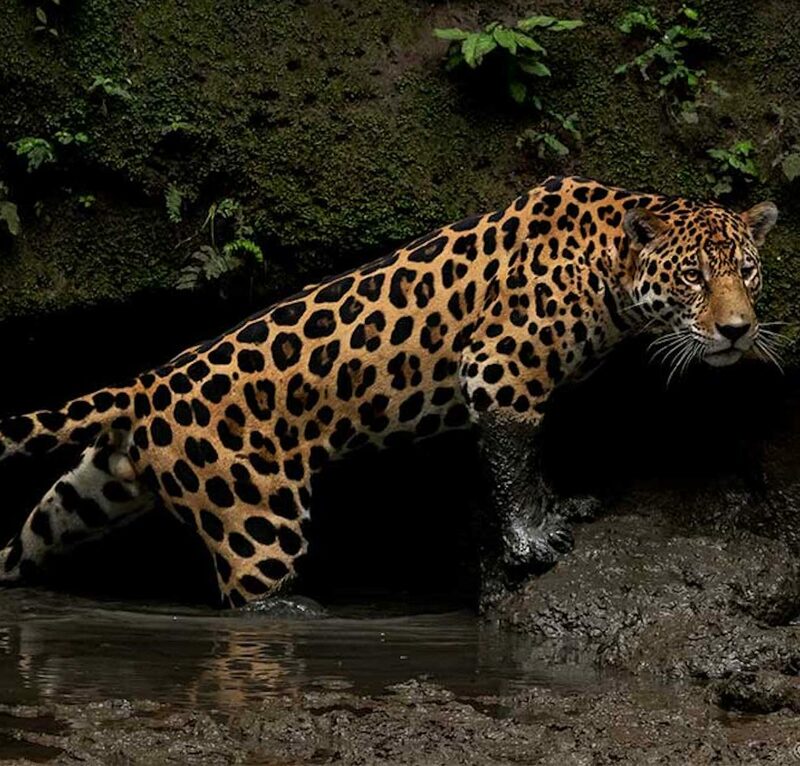 Contact us to start planning your Ecuadorian Rainforest Extension! Day 1: Fly from Quito to Coca, then transfer to Napo Wildlife Center via bus, motorized canoe, and manual canoe. Overnight at Napo Wildlife Center. Day 2: Early morning hike to view unique Amazon birds at their most active. Later visit the Kichwa Community of Añangu. Overnight at Napo Wildlife Center. Day 3: Hike among the treetops on a full-day canopy tour. Overnight at Napo Wildlife Center. Day 4: Transfer by manual canoe, motorized canoe, and bus back to Coca for your return flight to Quito, and on to your international connection or to continue your trip in Ecuador. Hop on a 30-minute flight from Quito to Coca for the start of your journey into the jungle. From there you’ll make a short transfer to “La Mision” Port, where you will embark on a comfortable covered motorboat. Ride along the Napo River for about 2 hours to the Napo Wildlife Center, located in the Yasuni National Park. From your first moments entering the jungle, you’ll be surrounded by unique creatures. Species of monkeys, as well as large birds like toucans, parrots, or even macaws, can be spotted on all sides. The Ecuadorian Amazon is home to more than 600 bird species. Take an early morning hike to the parrot clay licks – natural clay walls where various species of vibrantly colored parrots and macaws link to the clay as they feed every morning. Once you’ve gotten the lay of the land at the ground level, it’s time to get a view from above. Climb the canopy tower to get a spectacular view of the forest among the treetops. 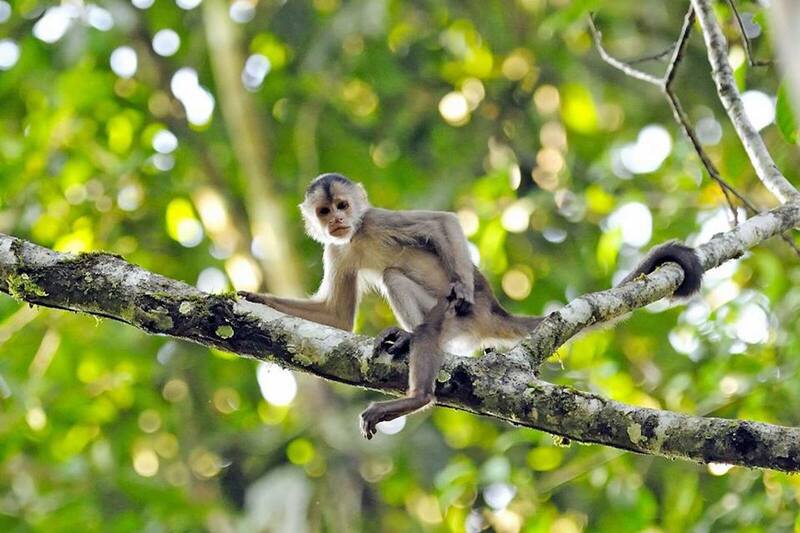 Flocks of colorful birds will flit all around, as Spider Monkeys munch on some fruit in the neighboring trees. Animals that are virtually impossible to see from the forest floor will suddenly be within an arms reach. While in the Ecuadorian Amazon, venture to the local Kichwa Community of Añangu. Spend some time with community members learning about their ancestral customs, traditional practices, and so much more. On your last day, transfer back to Caco and fly back to Quito for your international flight connection or to continue your trip in Ecuador. Contact us to plan your Ecuadorian Amazon Extension!